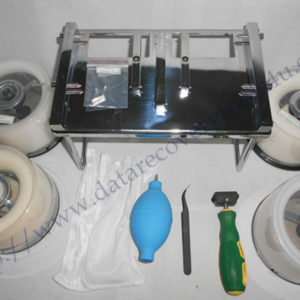 When users are going to replace heads or platters in a clean room environment to get the lost data back, it’s a must for these users to learn about each physical component what it is and how they work. 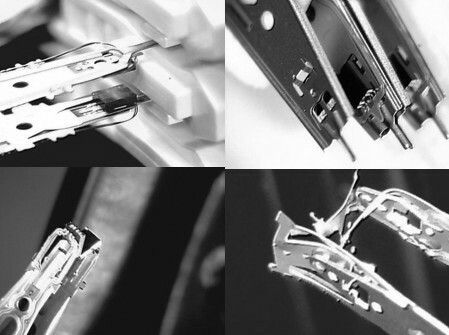 Today let’s check some of the most important physical components: Heads, Platters, PCB. 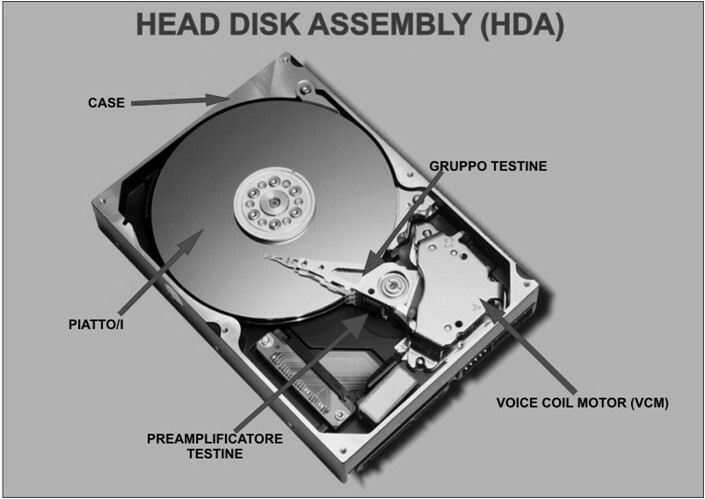 The platters contains the data and the heads contains read heads and write heads to read data from platters and write data to the platters. PCB is another very important physical component, it contains not only some of the firmware codes like ROM, but also controls the electrical components to offer power to the hard drive running. 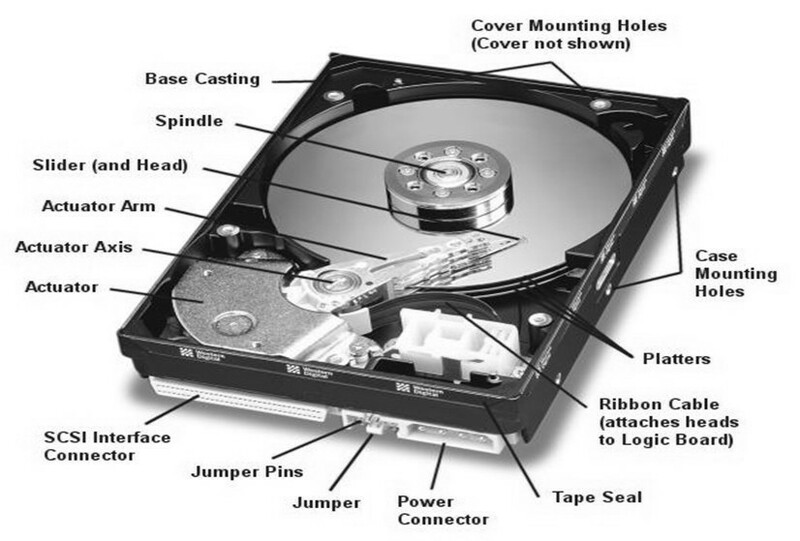 Each surface of each platter on the disk can hold tens of billions of individual bits of data. These are organized into larger zone for convenience. 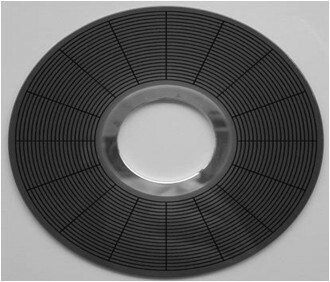 Each platter has its information recorded in concentric circles called track. 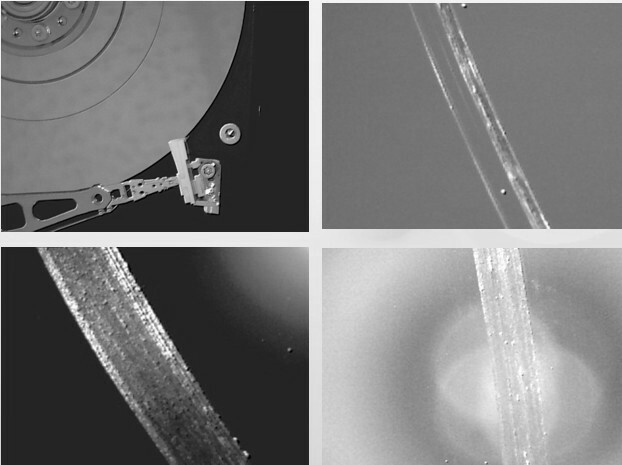 All the concentric tracks with different platters called cylinder. 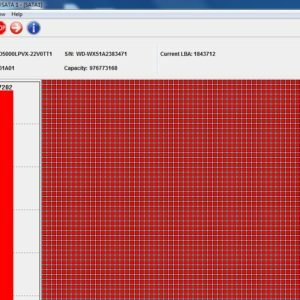 Each track is further broken down into smaller pieces called sector, each of which holds 512 bytes of information. 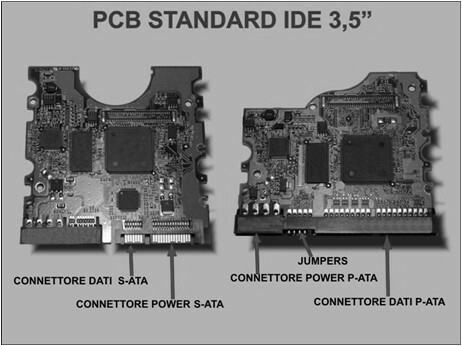 The PCB is the part of the hdd which intarfaces the hda to the controller through the data connector. To record informations on surfaces a magnetic field is inducted by heads to the surface (changing the poles we change the binary value). In order to increase data density and drive capacity the writing techniques has changed from longitudinal recording to perpendicular recording.